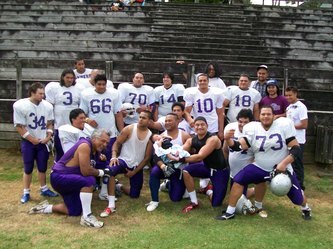 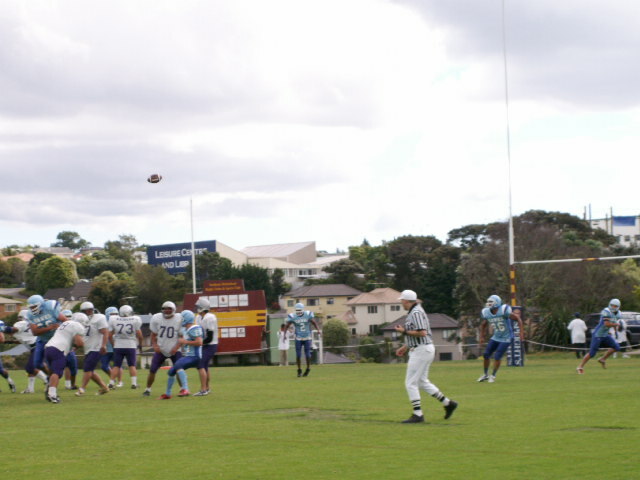 Welcome to the website of the South Auckland Raiders American Footbal Club Incorporated. 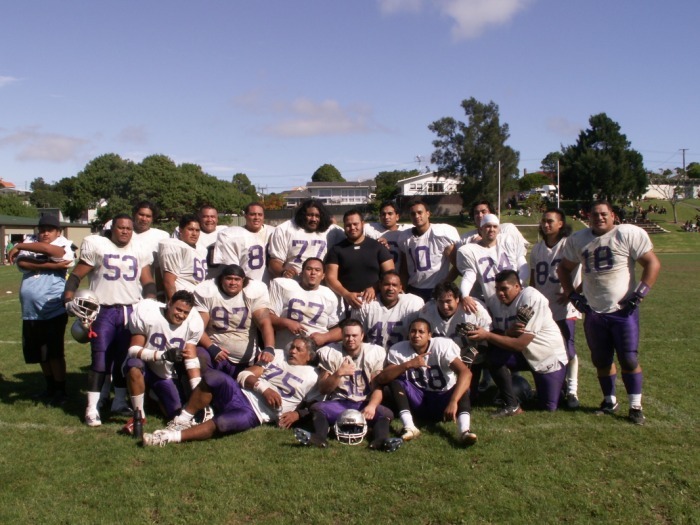 We are based in Mangere, Auckland New Zealand. 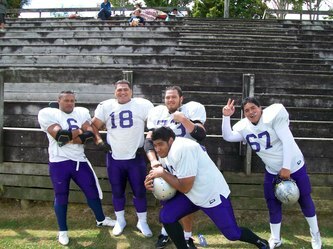 Winners of the KiwiBowl Championship eight times. 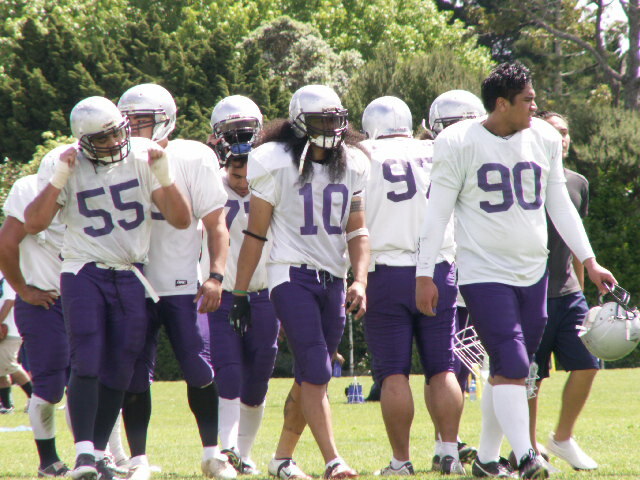 We welcome those who are looking to be involved in American Football in New Zealand and will assist in their development within the sport as a player, coach, supporter or part of our administration team. 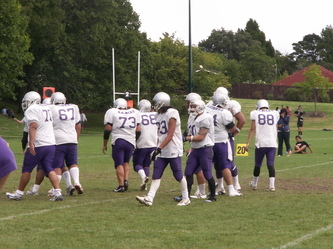 The local competition consists of seven teams, six in Auckland and one in Hamilton. 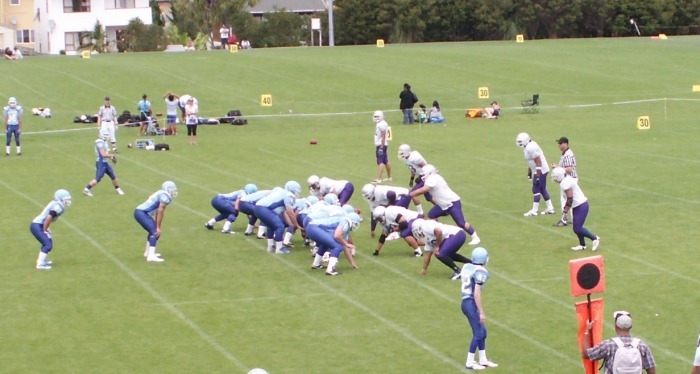 The competition has alot of promising talent, and oppotunities for players to develope their skills at club, national and international levels respectively. 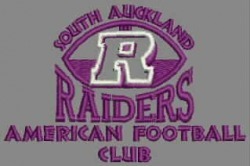 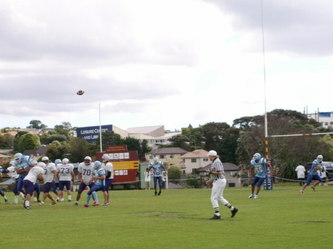 The South Auckland Raiders consists of three grades. Premier Mens team (18 years and older), Colts (18- 20 years old) and Juniors (16-18 years old). 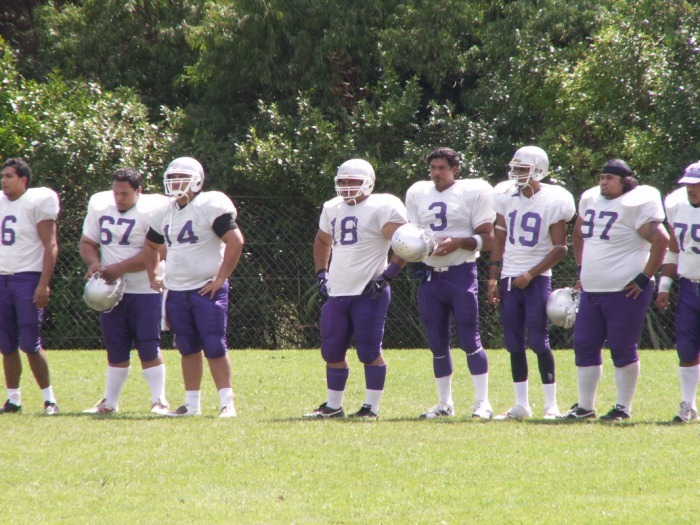 We invite all those wishing to play to get in contact with the caoching staff or administration of the club for further information.